What a beautiful family! 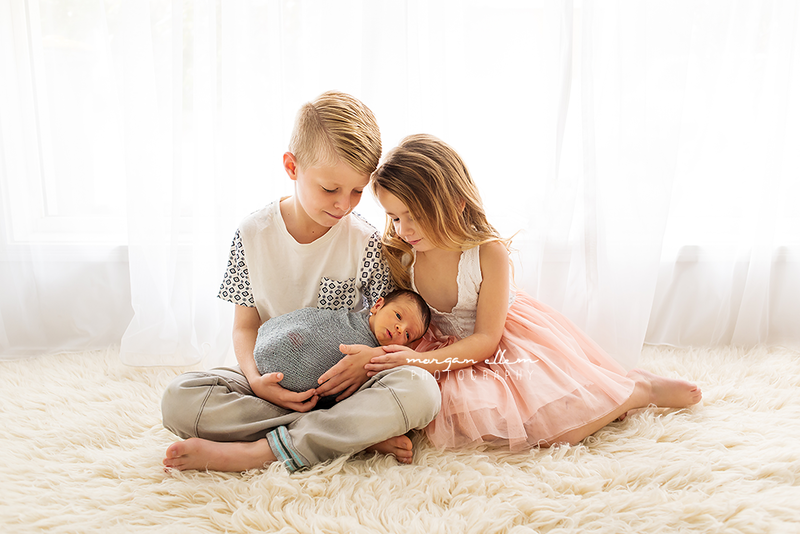 Welcoming baby number three, brother Taynen. At ten days, Taynen is actually not due for another couple of weeks - but he certainly made his presence known today! 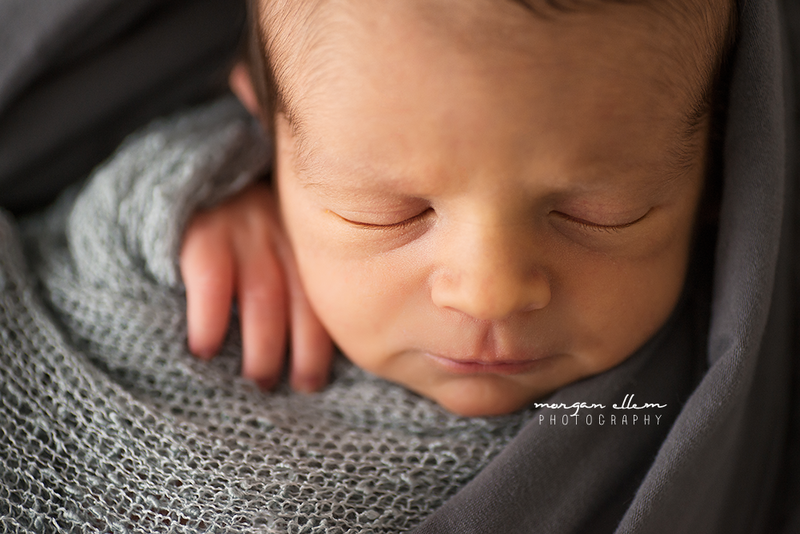 After some milk, lots of cuddles, and plenty of poop, Taynen was a champion poser for his newborn photos - so tiny and perfect.